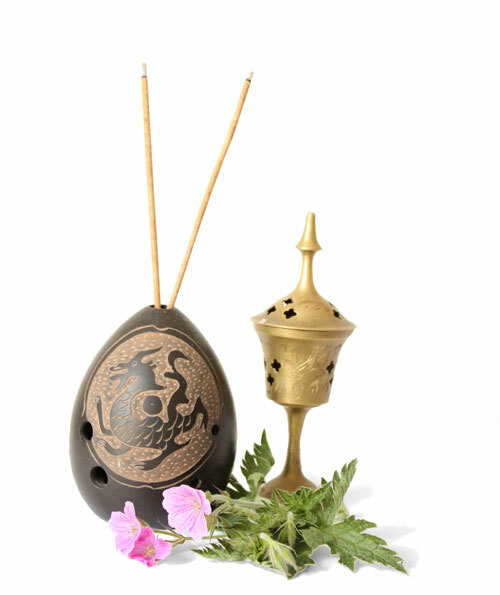 Healing Waters is a spiritual and healing retreat centre and B&B. We also regularly have courses running here. We offer a tranquil space for our visitors to enjoy a deeply healing and restful stay. Our facilities are available to people of all spiritual paths and we hold the belief that God is Love, in whatever form people choose to experience the Divine. Healing Waters Sanctuary offers a high level of accommodation both for spiritual retreats of individuals and groups. Why not come and enjoy our healing retreat for a peaceful break whilst benefitting from our range of alternative and complimentary therapies. 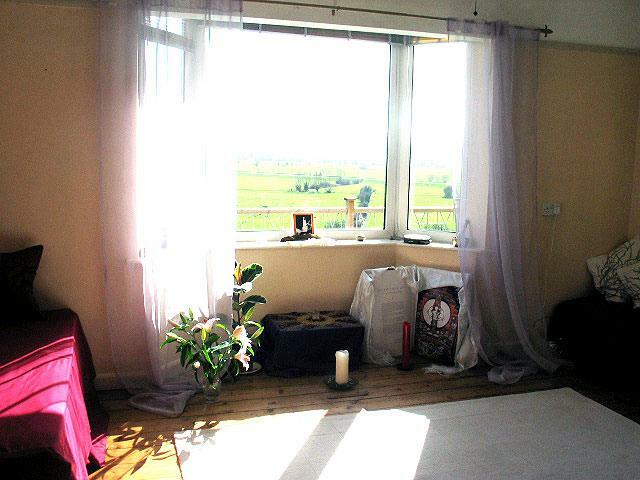 You could book a pamper break or a longer retreat, or come for a spiritual or meditation course. Healing Waters was founded in 2005 by Juliet Yelverton as a Spiritual and Healing Sanctuary for people to be resourced and supported in these turbulent and challenging times. 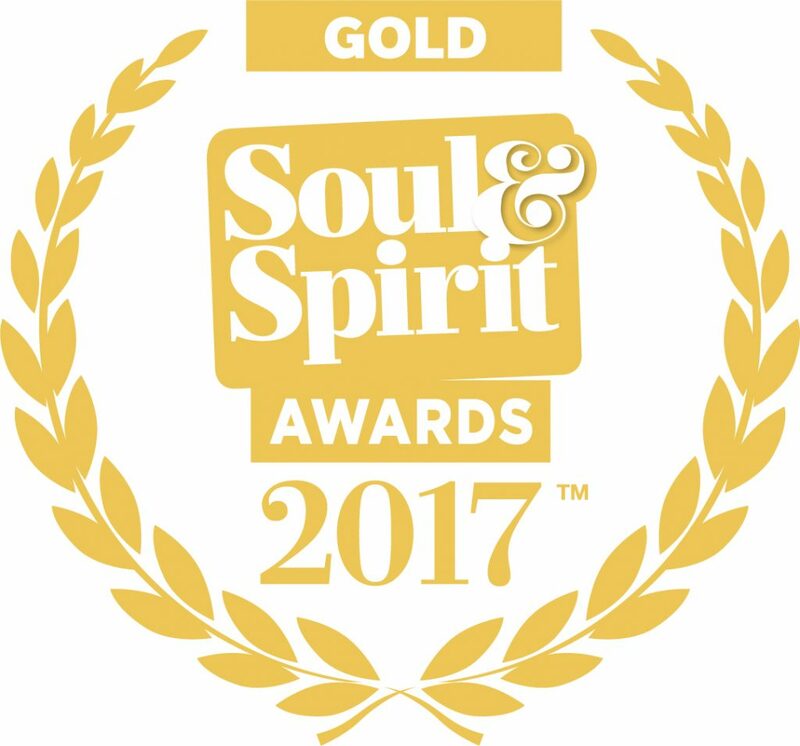 We have twice been nominated awards for being the best retreat centre. Food being the staff of life and good food vital for good health, we offer the possibility of fresh organic produce from our gardens when in season. Other than that we try to provide organic food for meals according to availability. Self Serve Breakfast for Retreats and Overnight accommodation. At Healing Waters we let you help yourself to breakfast at whatever time suits you best. If you also feel like a snack later in the day you are also welcome to help yourself. If you suffer food intolerances or have special dietary needs, do tell us at the time of booking so that we can shop for you. These can be provided for an additional charge. We use green leaves and vegetables from our gardens as much as possible. Please request on booking or make an order when you arrive. Our food is organic wherever possible. We are vegetarian and can also cater for vegans and special dietary needs. We would appreciate it if guests booking the kitchen do not bring meat products to eat. We can offer a high standard of creative and delicious vegetarian meals, using ingredients mainly sourced fresh from the gardens. Let us make your group retreat much more relaxed if you are a group leader. We are experienced in catering for your specific needs, leaving you to be able to support your guests and run your retreat without worrying about feeding them as well. The costs of in house catering is cheaper and faster than having to go into town for restaurants. Please request on booking. Follow the link for our sample menus. There are many good restaurants in Glastonbury and we encourage guests to eat out, however there are exceptions when we will cook for you. Please ask if you need. Normally retreat programmes include breakfast only, unless you are coming for a detoxing cleanse and you have ordered juice. The price of your stay allows you to also cater for yourself if you wish. We would appreciate it if guests using the kitchen do not bring meat products to eat, or alcohol to drink. If you use the kitchen than please be considerate of other guests and clean up after yourselves. Healing Waters provides a deeply relaxing and comfortable environment. 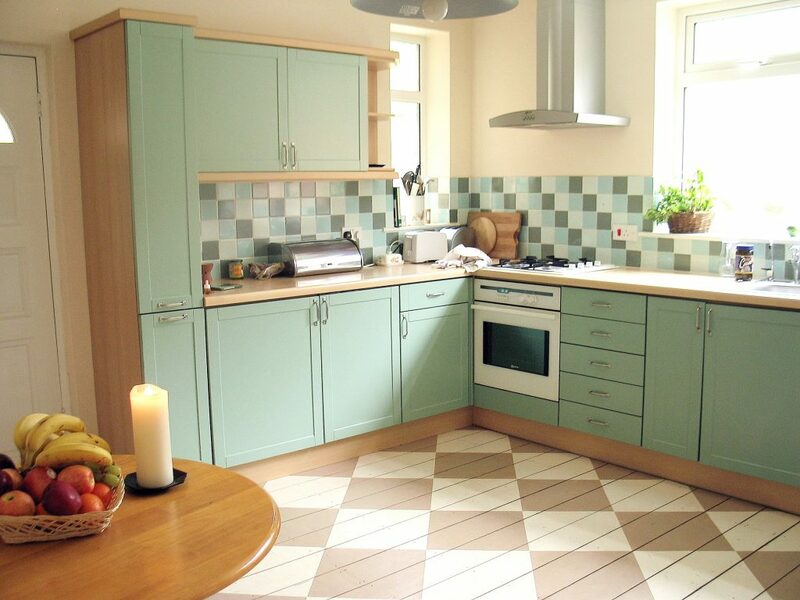 We provide all essential facilities for you to be fully self sufficient and to feel at home in our house. We have a fully equipped kitchen with a range of stainless steel saucepans and kitchen implements, including a soup ‘whizzer’ and food blender as well as a juicer. There is also a selection of herbs, spices and oil available. Please be mindful of other guests whilst using the kitchen. We also ask that you don’t bring meat products or alcohol into our house. Behind the house we have a beautiful wooden deck with picnic tables and recliner chairs. Wonderful for sunbathing and relaxing. 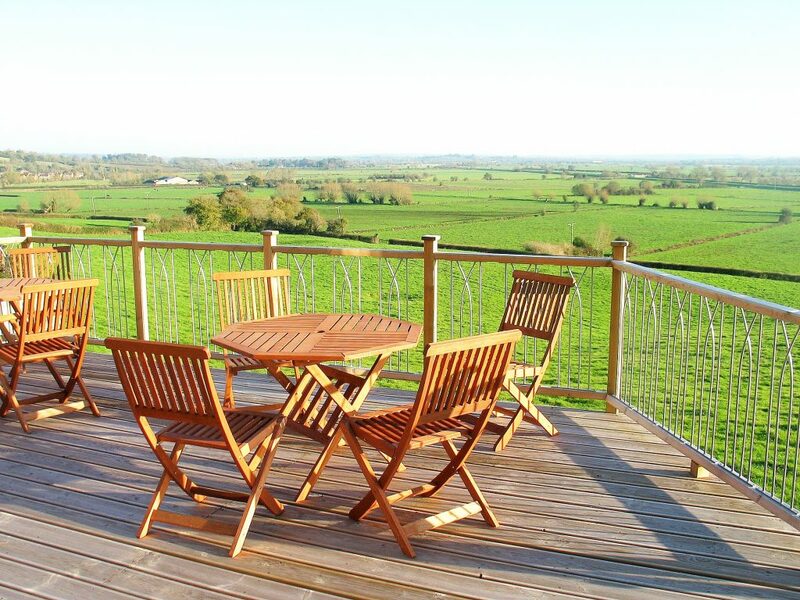 This vantage point gives you a lovely view across the somerset levels and of Glastonbury Tor. If you come in spring or summer you will get a chance to see our flower garden that surrounds this area as well as up through the front garden. There is a room available for meditation, yoga or tai chi. Many of our guests have remarked upon the special energy of this room. It may be because of it’s position on the Ley Line. Enjoy the space, it is very beautiful. We have three bathrooms. One on the upper floor and the other on the lower. Bathrooms are NOT en-suite but shared. There are showers in all of them. The downstairs one has a luxury, Jacuzzi, colour therapy bath. There is also a bathroom with shower outside the house, especially available for guests in the yurt but open for all. Please note that there are steps down to the Sanctuary and are not suitable if you have walking difficulties. Please be aware that if you arrive at night, you may need a torch for extra safety. Since an increasing number of people are suffering the harmful effects of EMF, we do not provide Wifi at the Sanctuary. We can however arrange access to Wifi on request at our alternative accommodation which is 2 minutes away. Please ask us for the directions and the Wifi code.